Rely on us to safely remove snow and ice from your facility. Welcome to Grant Services, Inc.
Grant Services, Inc. is a veteran owned full service snow removal company. 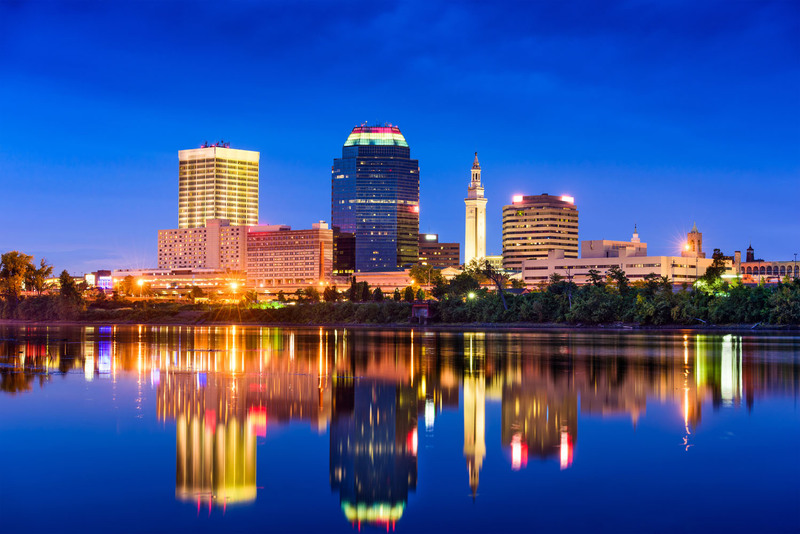 Being centrally located in Springfield, Massachusetts gives Grant Services, Inc. a quick response time to your location when snow hits the area, which can be anytime or anywhere with New England Weather. 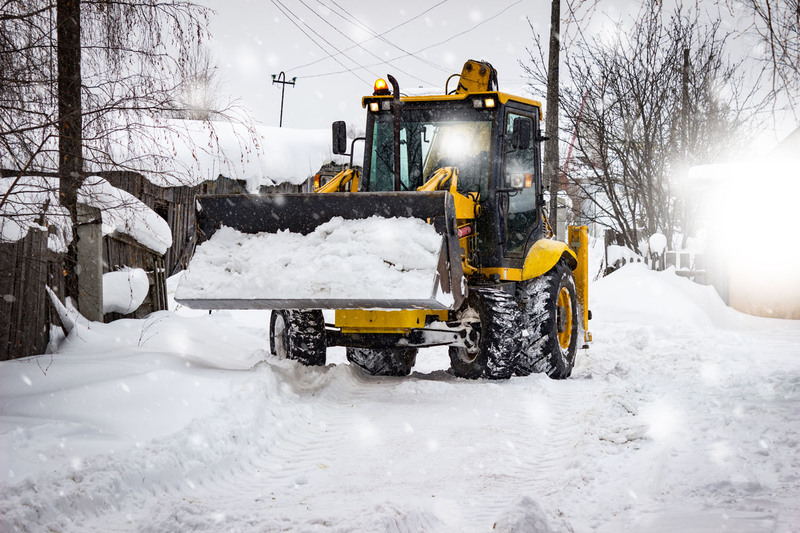 Full service snow and ice removal company, specializing in a number of snow and ice removal services, all while using state of the art snow plowing equipment and ice removal equipment. Ice control services include parking lot anti-icing and de-icing as well as sidewalk and doorway ice removal and de-icing using a variety of high-end ice melting materials including sodium chloride (rock salt), calcium chloride, and eco-friendly ice melt. Full-service snow relocation services. These services include offsite snow removal, onsite relocation and snow hauling services. You’ve got questions, and we have answers. Just send us a message and we will be in contact with you as soon as possible. We are committed to delivering thorough and timely service to our clients. Please let us know what we can do to help you today! Copyright 2019 - All Rights Reserved. Website Design by Envision Marketing Group.